We stand behind our brand and want to be sure you’re satisfied. 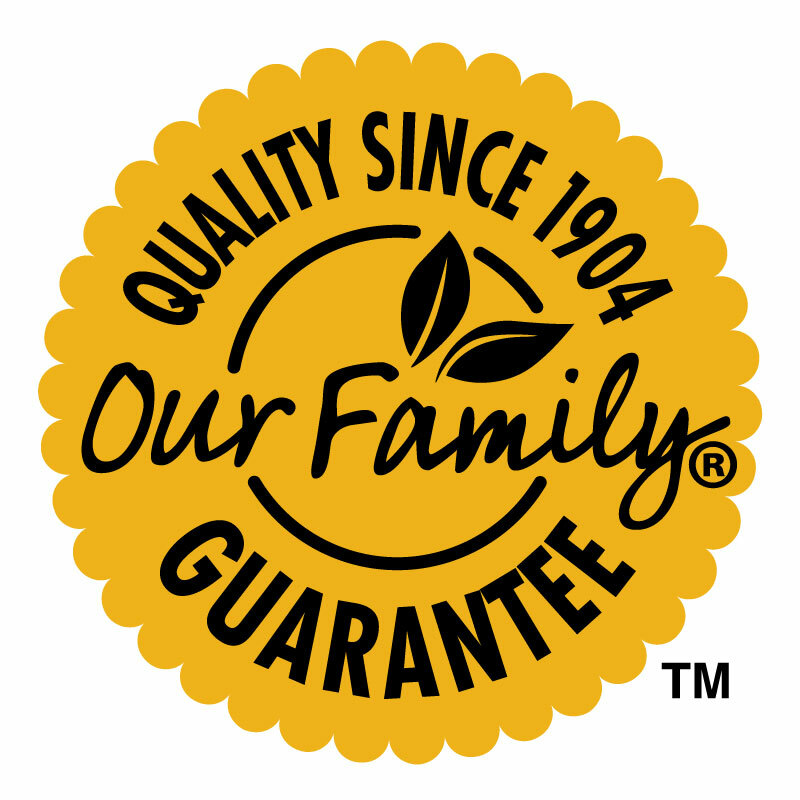 If you’re not satisfied with the quality of any Our Family brand product, simply return it to the store where purchased, and we’ll refund your money AND replace it with a like item of the brand of your choice, free. That’s our guarantee. Because no matter the family, you’re Our Family.